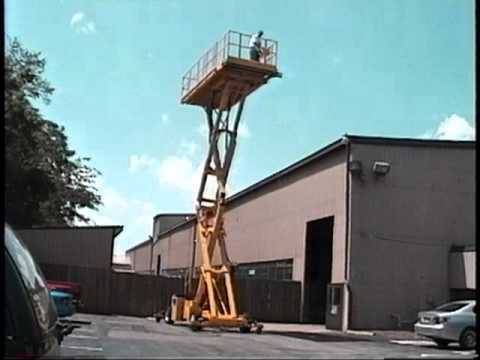 LIFT-A-LOFT has a long history of designing and manufacturing aerial lifts for the United States military and other government agencies dating back to the 1950’s. We have always been a key provider of aerial lifts to the US Postal Service. 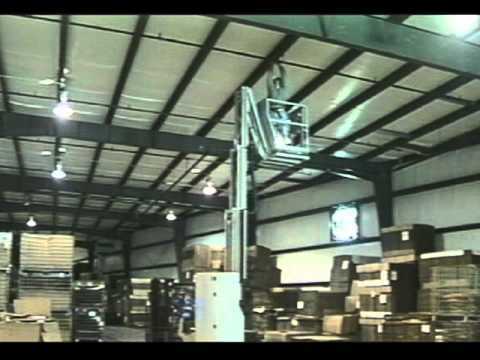 This government entity operates processing and distribution facilities and bulk mail centers with a tremendous amount of equipment often times contained in very compact areas. Lift-A-Loft vertical mast lifts are often a good fit for government customers, because our aerial lifts are so compact and maneuverable. Our company currently holds a national contract with this government agency to supply vertical mast lifts for facilities maintenance. Lift-A-Loft also maintains a GSA contract for all US government agencies. Prices are pre-negotiated so that these government agencies can purchase Lift-A-Loft scissors lifts and vertical lifts at the lowest price. 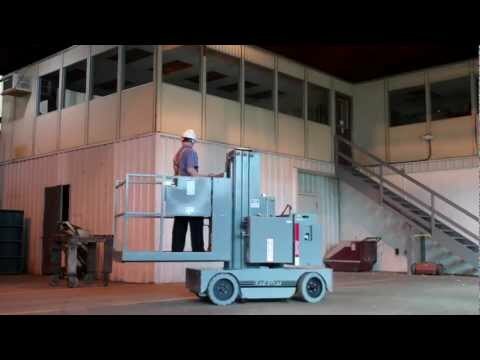 Most standard Lift-A-Loft aerial lifts are available under this contract. The company has also been successful manufacturing to existing government prints and performing full scale design and development contracts. We have a flexible manufacturing system that allows us to quickly ramp up for large-scale lift contracts. We will also work on one off custom lifts for smaller scale government requirements. Lift- A-Loft has performed build to print contracts that include maintenance stands, engine trailers and other fabricated items. Lift-A-Loft has worked to develop maintenance lifts specifically designed to carry out maintenance and repair operations on a variety of military aircraft. These include the V22 Osprey, The CH47 Helicopter and the Hercules C130. 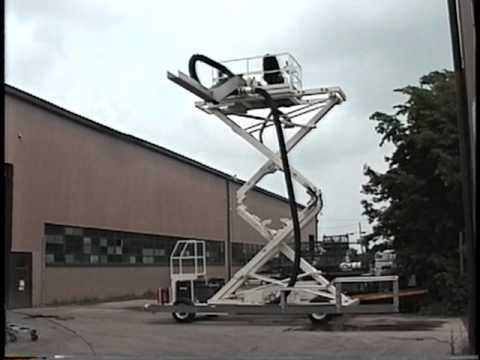 We worked with various military contractors and defense agency experts to develop these aerial lifts. Extensive testing was carried out to ensure that these aerial lifts could meet the rigorous demands of these customers and the specific applications for which they were designed. The AMR40 in Action! The AMV36 in Action! The SPX32 in Action! The SPX - SPL in Action!